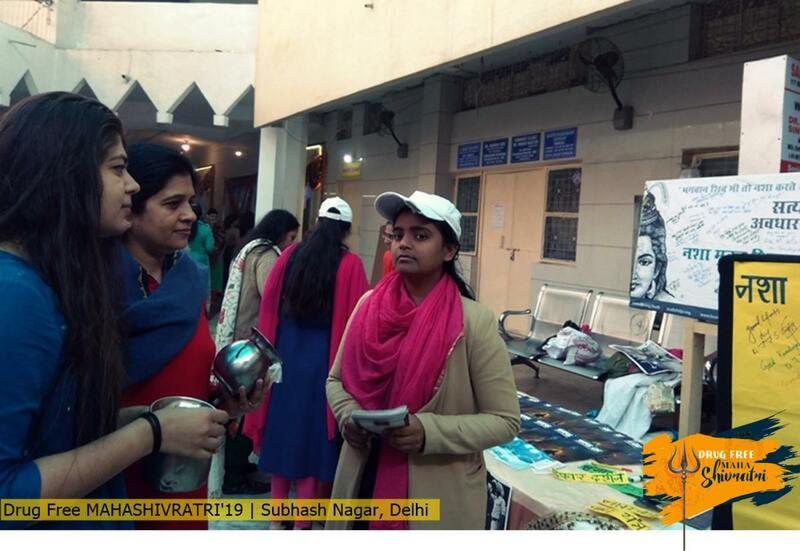 Mahashivratri, a pious festival, celebrated not just in India every year, but has marked its implication globally as well owing to various reasons associated with it. Mahashivratri is a matter of pride for the fervent devotees, a day of fasting for women, a day that witnesses serpentine queues heading towards temples, a day when thousands throng around the bathing ghats and take holy dip in the river and a day when everything seems chock-full with the ‘Shiva Tatva’, the ultimate divine. But, today though we are approaching the half past 21st century, one long standing deformed thought has ruined the glory of this day. On one hand, people stand on long queues to offer their venerations in the temples of Lord Shiva and on the other, many of them are seen queuing up or often observed fighting to secure packets of ‘bhang’ which is popularly known as cannabis, the second largest drug used globally. 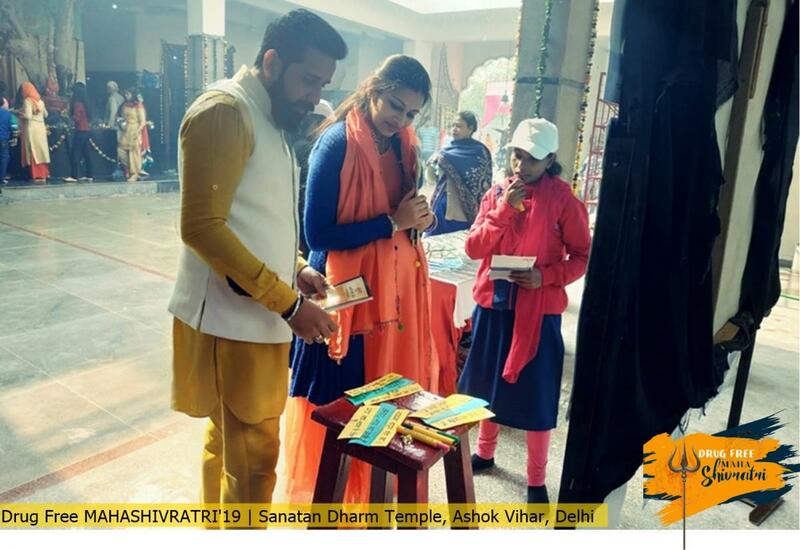 In the name of lord Shiva, they drench themselves into the effect of cannabis and found indulged in accidents, crime, violence, abuses, loss of character and many more during the time of Mahashivtratri. All this is accounted to one and the only myth that “Lord Shiva also takes Bhaang/Cannabis' which directly questions the mindsets of those who boast themselves as his followers. And, because of this myth alone, at every nook and corner, stalls are exhibited offering drinks constituting cannabis/bhang in it. 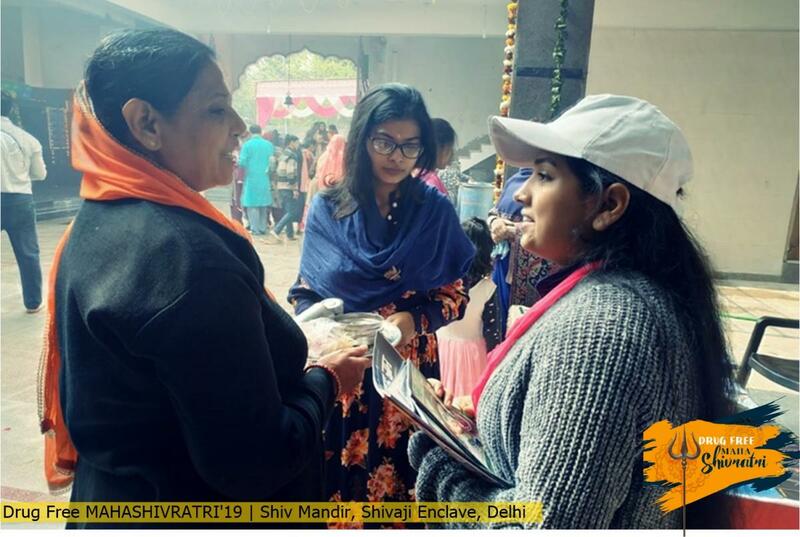 Because of its association with the Hindu religion, its reach is insurmountable and people distributing and consuming bhang do it boastfully in the name of Lord Shiva, the destroyer of every wrong action in the society. 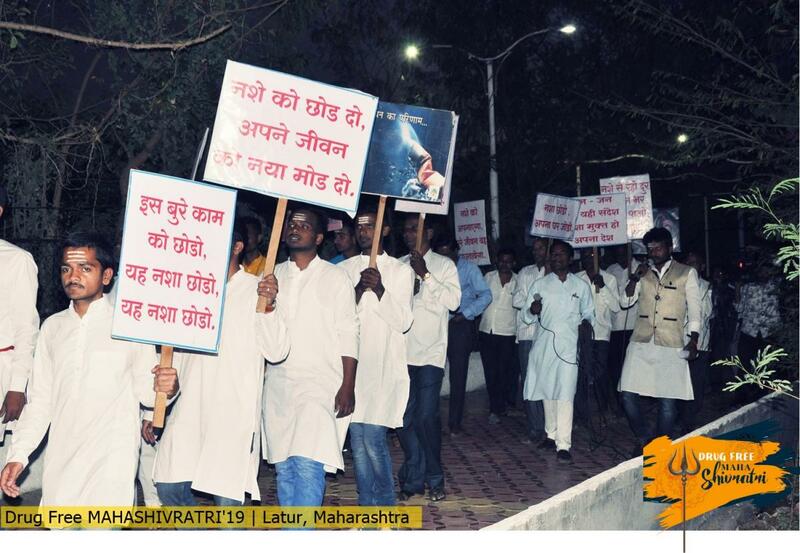 In order to combat and tone down the blazing acceptance of this myth by the society, Bodh the Drug Abuse Eradication Program under the divine stewardship of His Holiness Ashutosh Maharaj Ji, the head and founder of Divya Jyoti Jagrati Sansthan organizes awareness programs at pan India level every year. 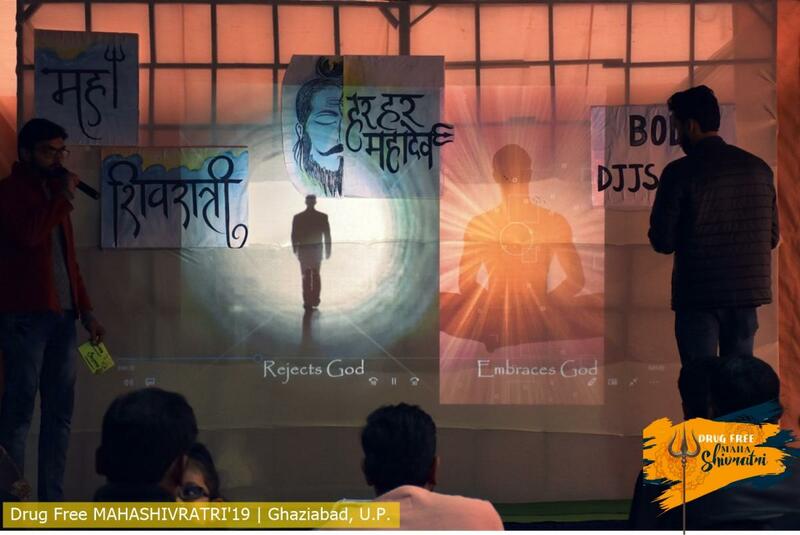 Keeping the reality against the myth in focus, we educate people regarding the reason behind lord Shiva’s ecstasy. Lord Shiva, one amongst the trinity, always dwells in the name of the lord, not because he consumes bhang. Stating the various facts from scriptures, Bodh with scientific approach, addresses masses on this myth and saves lakhs in stopping to continue or even start with this malady on this day. 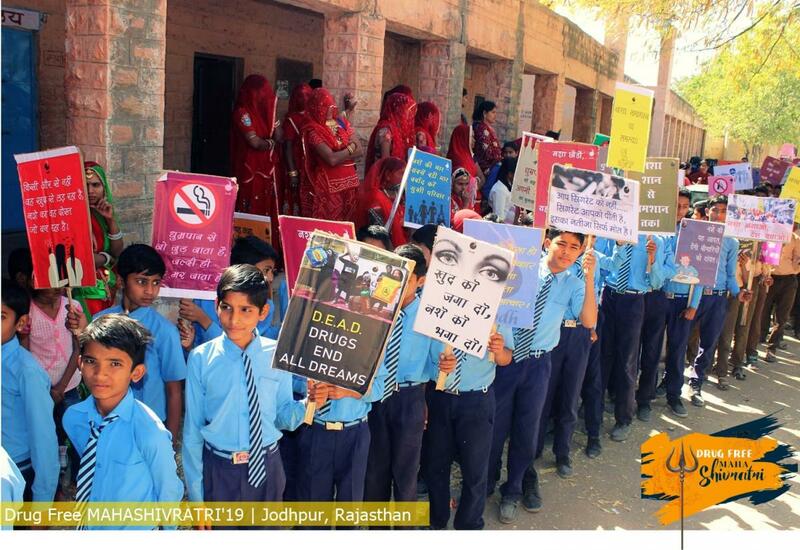 In the month of March, under the program, innumerable events are organized in the states like Uttar Pradesh, Delhi, Himachal Pradesh, Punjab, Maharashtra, Haryana, Jammu, Rajasthan, Uttarakhand, Madhya Pradesh, Andhra Pradesh and Karnataka. 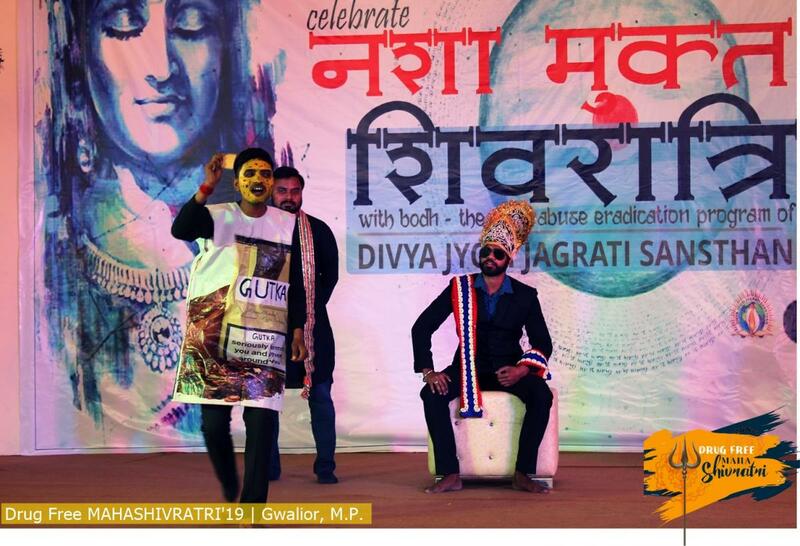 Covering all the target groups, we through skits, conferences, workshops, information counters, speeches, signature campaigns, educative activities, one to one interactive sessions, quizzes etc. 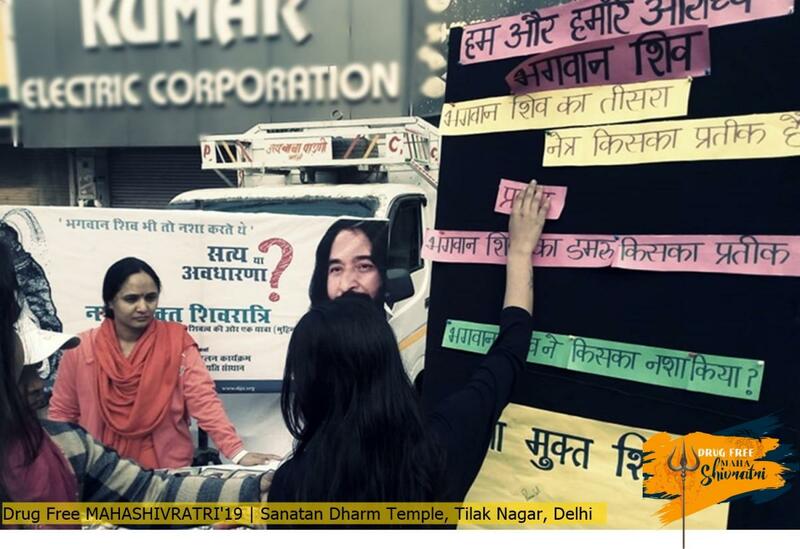 educate people about the meaningful and correct way of worshipping lord Shiva. 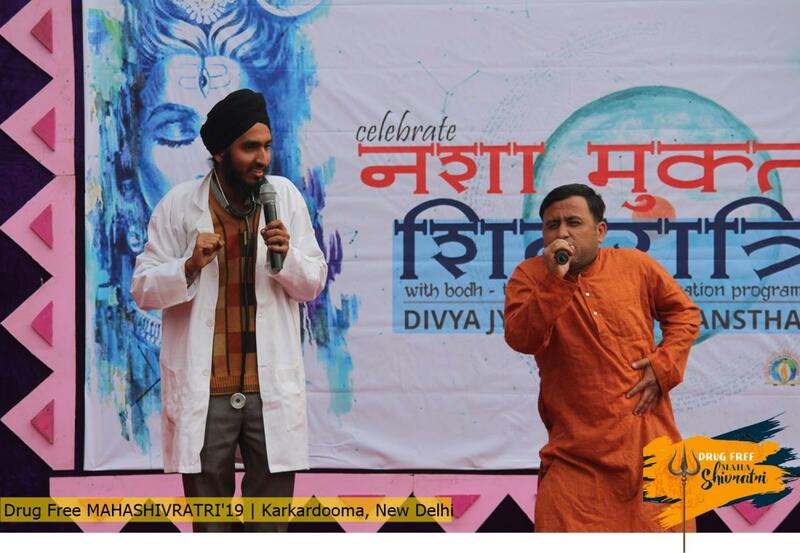 Lakhs of people were benefitted by the events organized and they also took pledge to live drug free life and celebrate Mahashivratri in a drug free way.